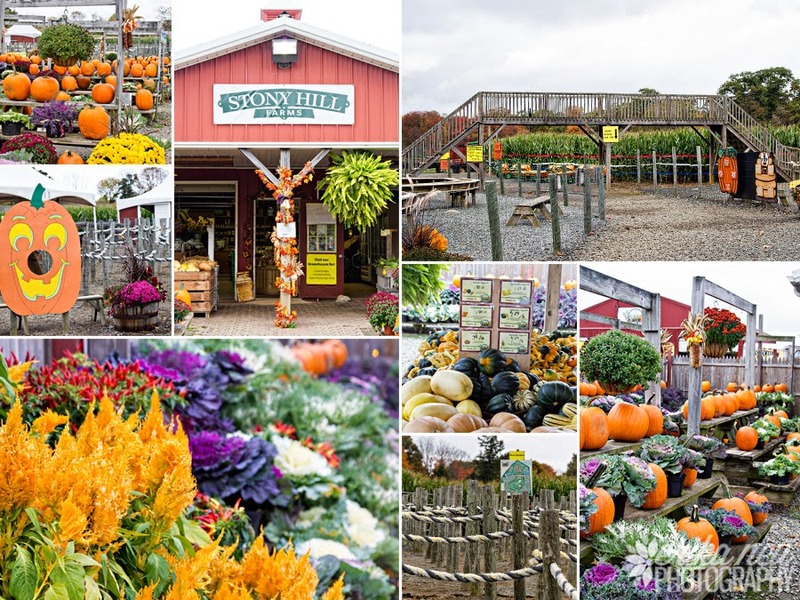 When you stop in at Stony Hill Farm Market, you’ll find only Jersey Fresh fruits and vegetables in a friendly, family-oriented environment . If they don’t grow it themselves, you can be sure that another local Jersey farmer grows it for them. Yup, they support other local New Jersey farmers by buying just-picked fruits and vegetables that only traveled a few yards–or a few miles–rather than a few thousand miles. You just gotta like that!! Carol and Dale Davis started Stony Hill Gardens in 1988. They actually dismantled and brought in the greenhouses from another location when they started the business and have been adding things and expanding ever since. Their 3 children, Dale, Kaitlyn and Brandt and their families round out the team and together they operate 2 successful locations–Stony Hill Gardens and Stony Hill Farm Market which they opened in 2001. Providing you with friendly, excellent service is their top priority! The “Gardens” opened in 1988 with a focus that began in cut flower orchids. 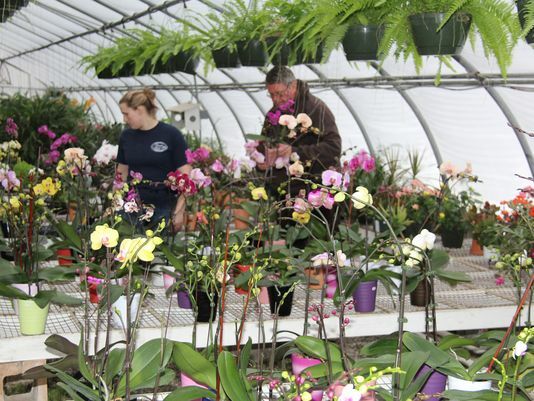 Dale is the orchid expert. Of course there are many other plants available too! There are 18,000 sq. ft. of greenhouses for you to explore. During all four seasons their garden benches are overflowing with gorgeous plants. It’s relaxing and heartwarming to wander through the greenhouses and the grounds outside…and like your own gardens at home their garden is always a work in progress. Be sure to take home something beautiful to enhance your garden! 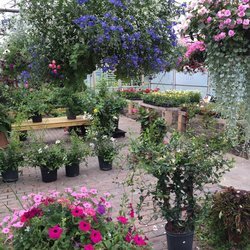 It’s hard to know where to start to describe the abundance you will find at the Farm Market…in addition to produce, you’ll find a wide variety of plants– annuals, perennials, vegetable plants and herb plants, and beautiful hanging baskets. And yes, they grow everything in their greenhouses! The Market is also stocked with farm gifts and some gourmet items. Did I mention the baked goods? Well, if you happen to notice the delicious aroma of fresh baked pies or cookies wafting around in the air….that would be Carol Davis…she’s the head baker and is always working on goodies for you and your family to enjoy. Don’t leave without something from the Bakery! 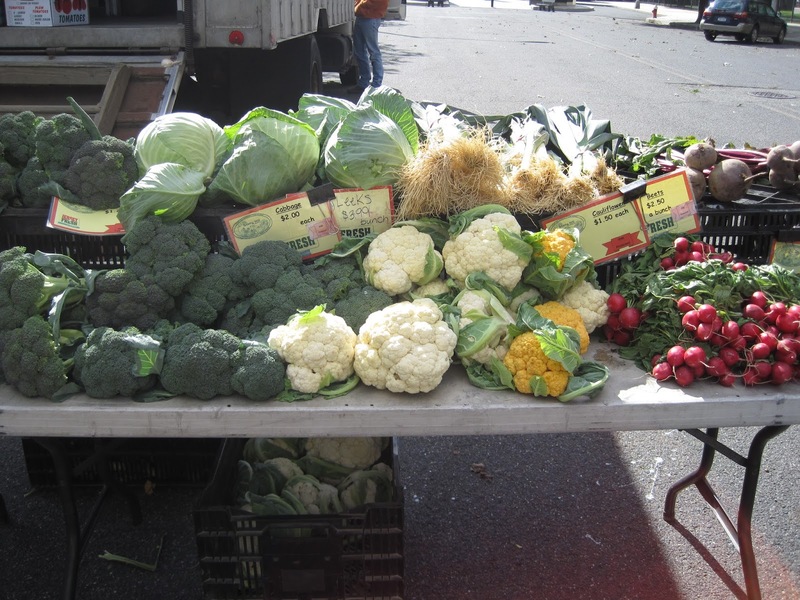 In the Fall apples, peaches, winter squash and other fruits are harvested and added to the produce mix available at Stony Hill Farm Market. There are also pumpkins, gourds, Indian corn, corn stalks, straw bales, mums and all that you need for fall decorating. And of course, for Christmas, you will find premium Christmas trees that are fresh, fresh, fresh…and wreaths, roping and boxwood trees. This important relationship of a mutual commitment between farmers and members is fantastic…ask them about it. In return for an annual fee which helps cover production costs of the farm, CSA members receive a weekly share of the highest quality produce during the growing season. Love this program! This is amazing! – there are 10 acres of Mazes and more! 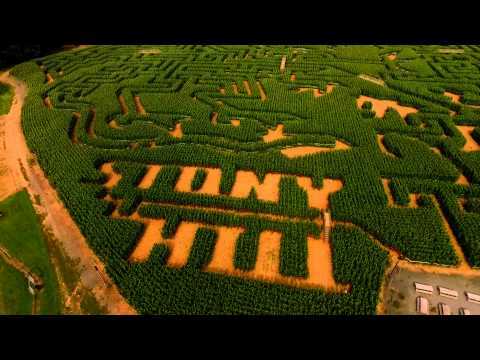 Corn mazes, fence mazes, rope mazes, tile mazes, and more. Stony Hill’s Fun Park has lots of activities for kids, families, school groups–well just about anyone looking for some fun! There are attractions daily during Market season from May to November. Then from September through November you won’t want to miss the maze. There are even hay rides and accommodations for birthday parties–check it out! You must visit this fabulous family-owned New Jersey Farm, Market, and Maze Fun Park…and soon…as Spring is just about here! Bring the whole family and have some fun! 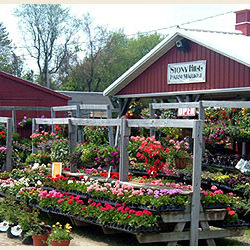 The Davis family loves the quaint small town feeling of Chester and is proud to bring you their own “home grown” seasonal plants. You, too, will join their other customers in loving this family friendly business! This entry was posted on April 4, 2016 by elegantparis in Chester Events, Chester Merchant Association, Chester New Jersey, entertainment, Farms, Other and tagged chester events nj, Chester Farm Market, Chester Merchant Association, Chester NJ, Chester NJ Main Street Shops, chester street talk, date ideas northern nj, date ideas tri-state area, entertainment, support small business in new jersey, things to do on a date.